If your jaws hurt or you’ve noticed a clicking or popping sound when you open your mouth, you may be suffering from a temporomandibular joint (TMJ) disorder. TMJ problems are especially common in young women and may lead to a number of seemingly unrelated symptoms. 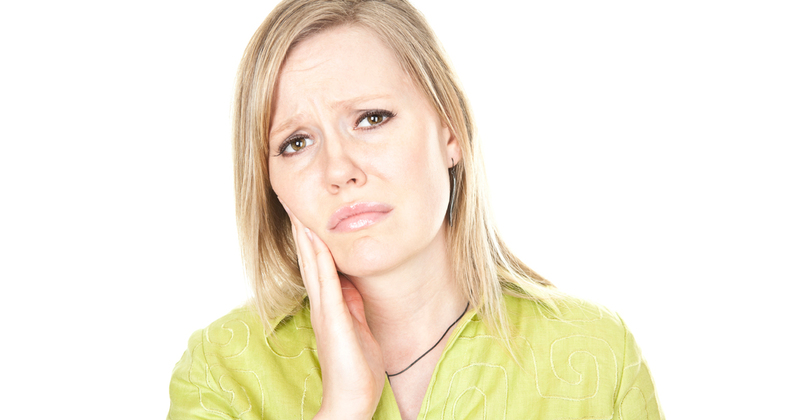 Getting dentist care for TMJ problems can help you manage the symptoms and improve your ability to chew normally. If you experience severe pain or you are unable to open or close your mouth, contact your TMJ specialist, or seek emergency medical treatment. If you think you may be suffering from a TMJ disorder, seek affordable dental Northern Virginia resources by checking with your local dental societies or health organizations. Getting the condition treated as soon as possible can ensure the best results. To learn about our family dentistry practice in Northern Virginia, call Northern Virginia Oral & Maxillofacial Surgery Associates today or make an appointment.